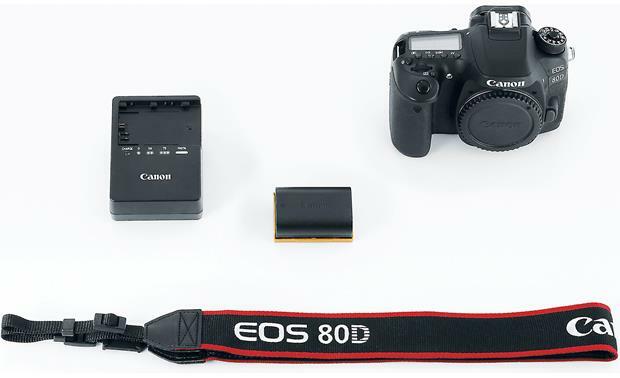 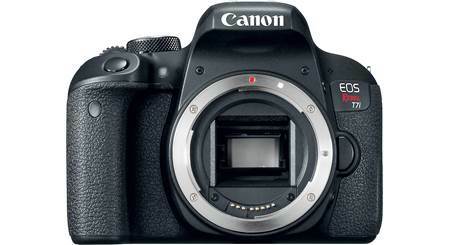 Overview: This is a Canon EOS 80D "body only" kit. 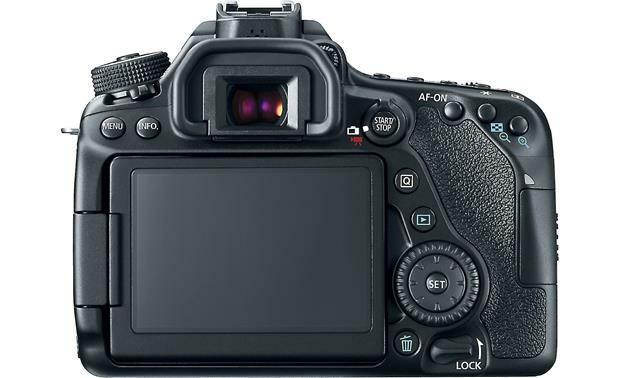 It includes the EOS 80D (W) camera body, but no lenses. 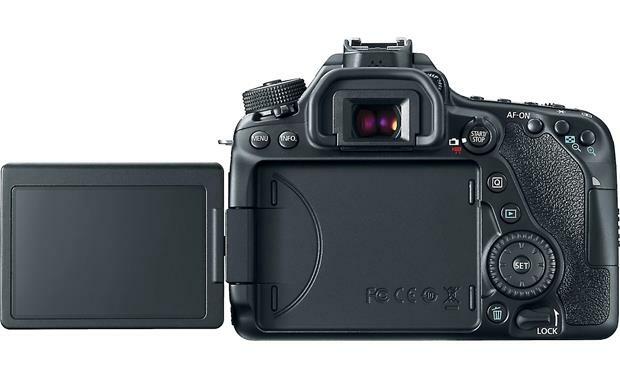 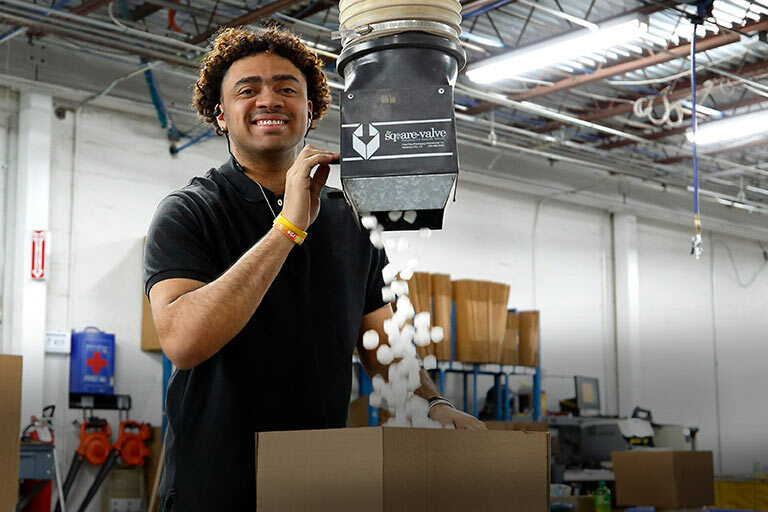 The camera comes with a wide fabric neck strap, the LP-E6N Lithium-ion battery, and LC-E6 battery charger. 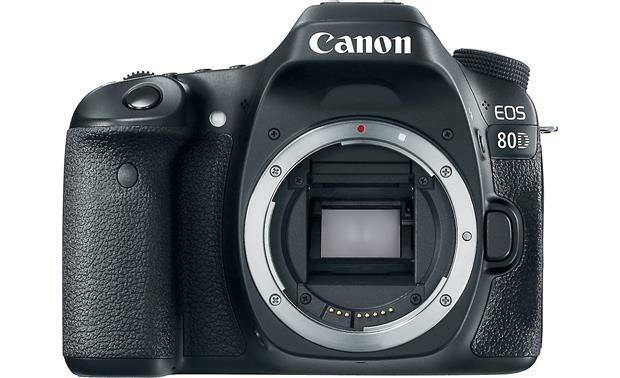 Lens Compatibility: The EOS 80D has the Canon EF mount, and is compatible with all Canon lenses in the EF and EF-S lineup. 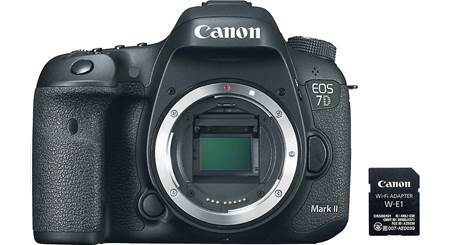 This gives you a wide range of lenses to choose from, from ultra-wide angle to super-telephoto lenses. Searches related to the Canon EOS 80D (no lens included) 24.2-megapixel DSLR with Wi-Fi®.